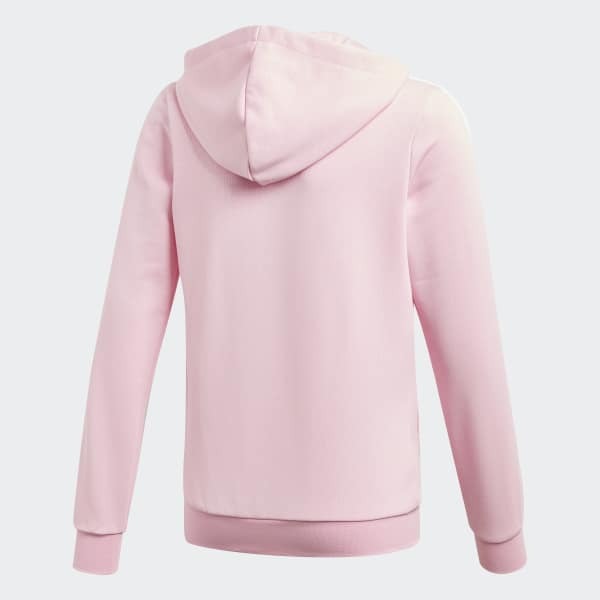 A sporty hoodie crafted for post-training comfort. Be ready on and off the field. 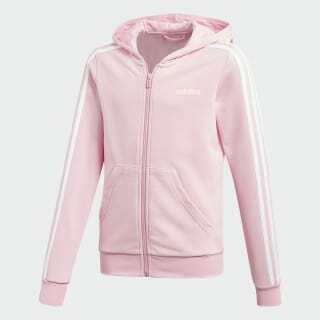 This juniors' sport-inspired hoodie is cut in a slim fit and made of soft cotton single jersey. Contrast 3-Stripes down the sleeves give the full-zip track jacket an authentic look.